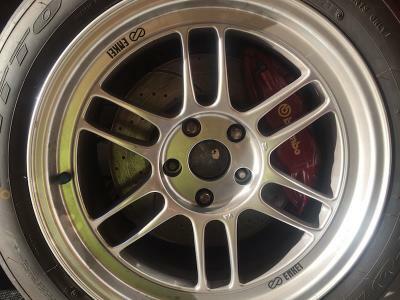 Looking for a set of 4 ENKEI RPf1's. 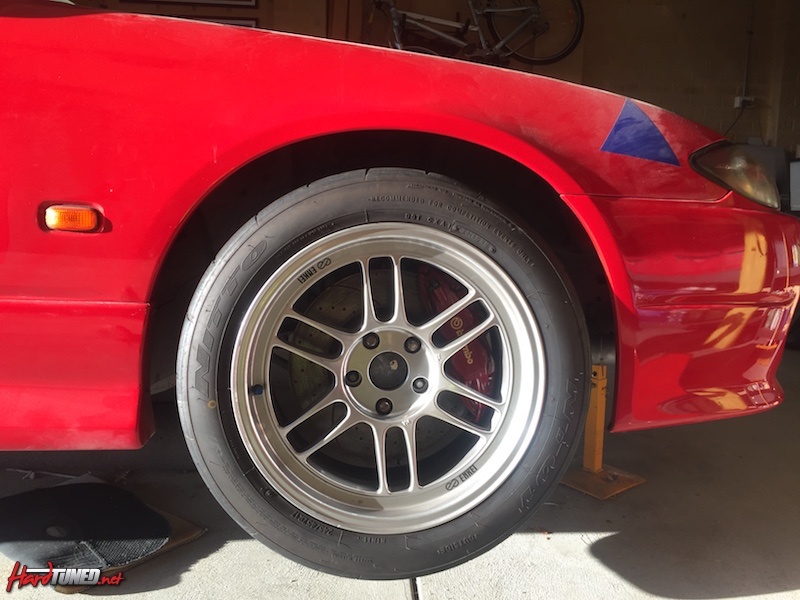 17x9 +35 offset. Must be in reasonable condition (usable - no buckles or cracks etc. ), but don't have to be perfect. Will consider any wheels from new to well used. Any colour is fine. Prefer pick up in Perth, but have contacts in most states for local inspection & pick up. If you have some you are looking to sell, give me a call on 0418 966 959.